Don't Take Our Word For It... See What Our Customers Are Saying! The product and customer service is just wonderful. 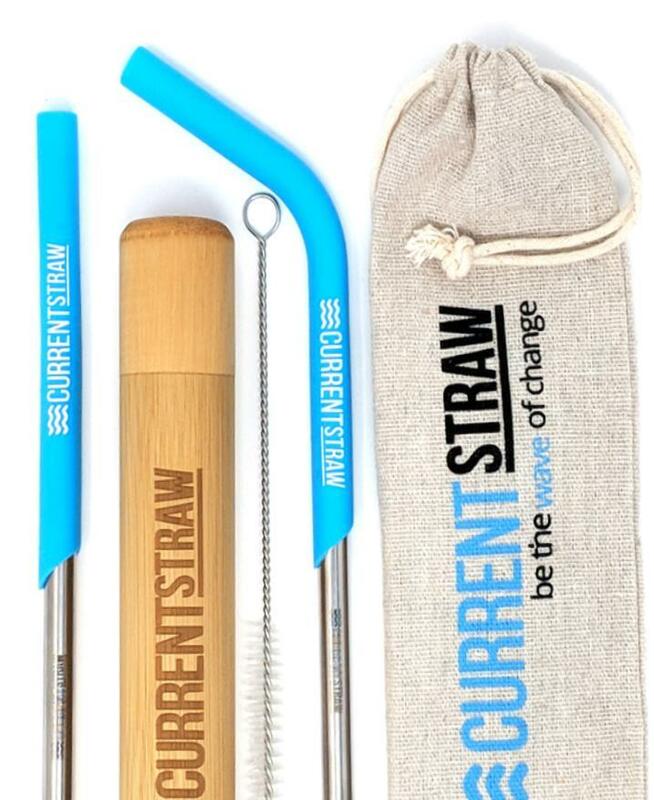 I’d recommend these to anyone looking to make a more environmentally conscious switch from plastic to reusable straw! 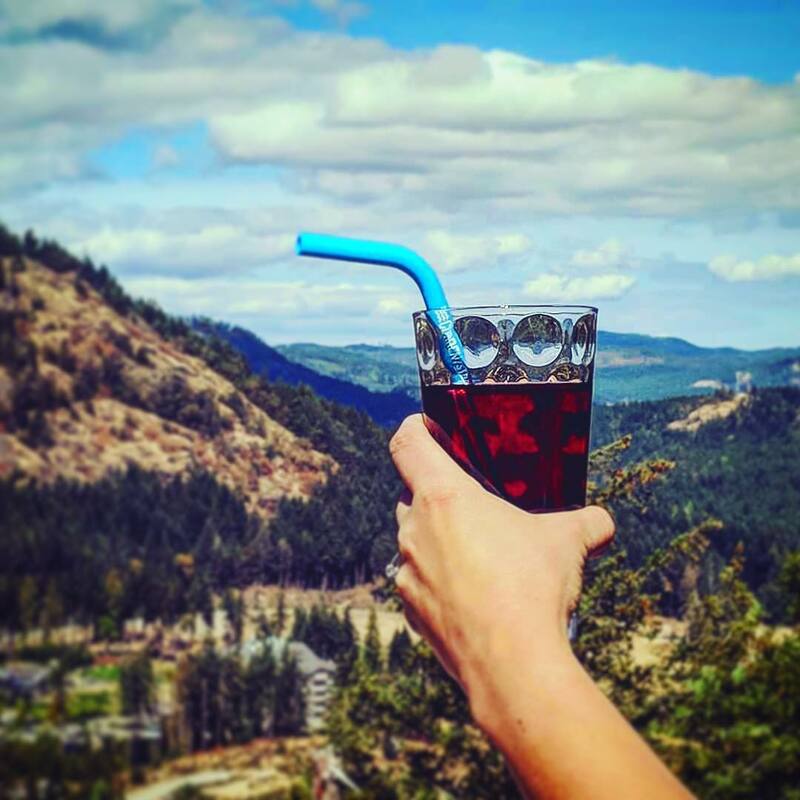 The Most Comfortable Straw You Will Ever Own! 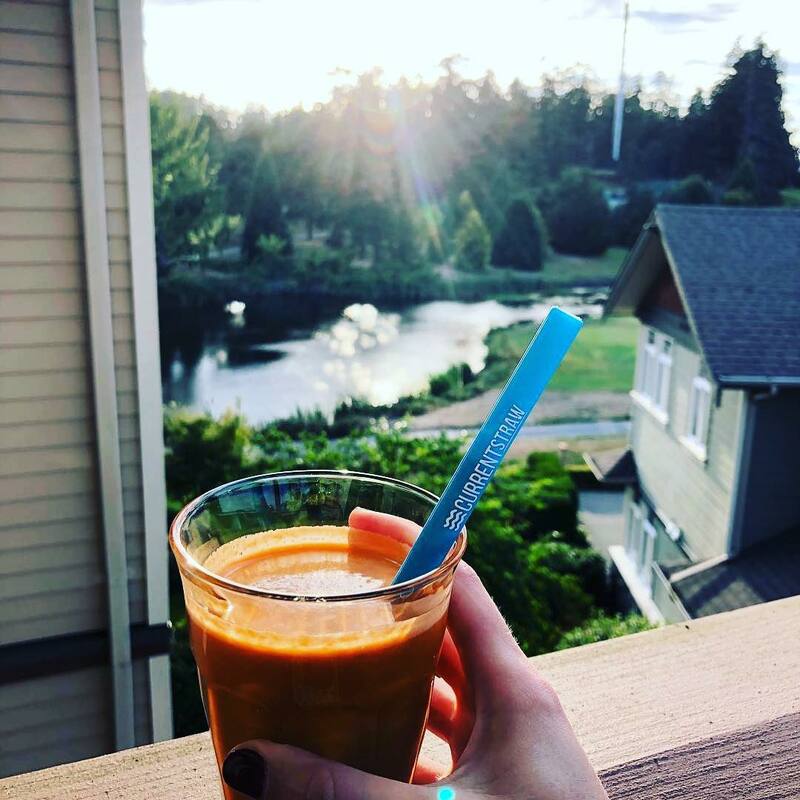 CurrentStraw Was Proudly Designed Using Our Patent Pending Silicone Drinking Tips, Ensuring You Have An Awesome & Naturally Comfortable Drinking Experience With Every Sip. 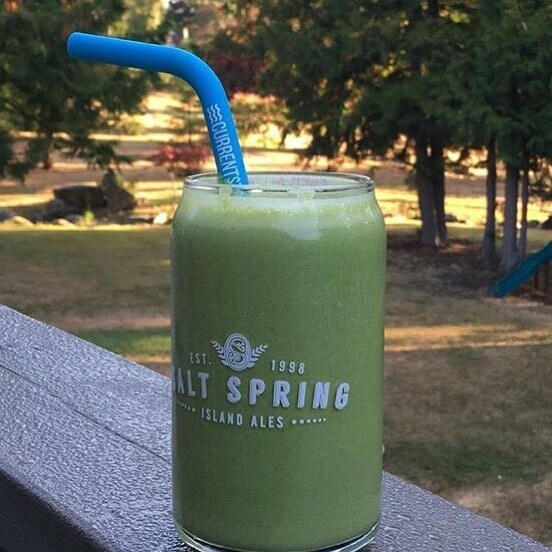 Plus, our straws adjust in length to fit your drinking needs! 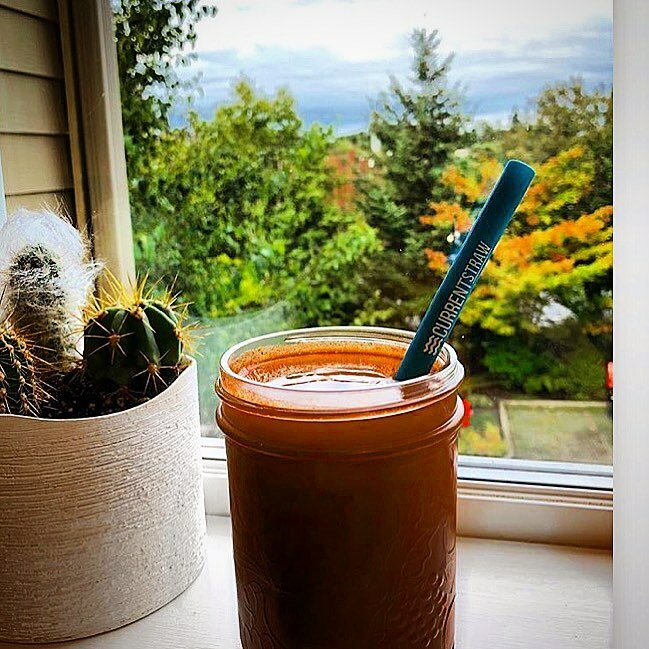 5: Handy Current Straw travel pouch.